The CRSSD Festival lineup for 2017 has arrived, and its arguably their best yet. 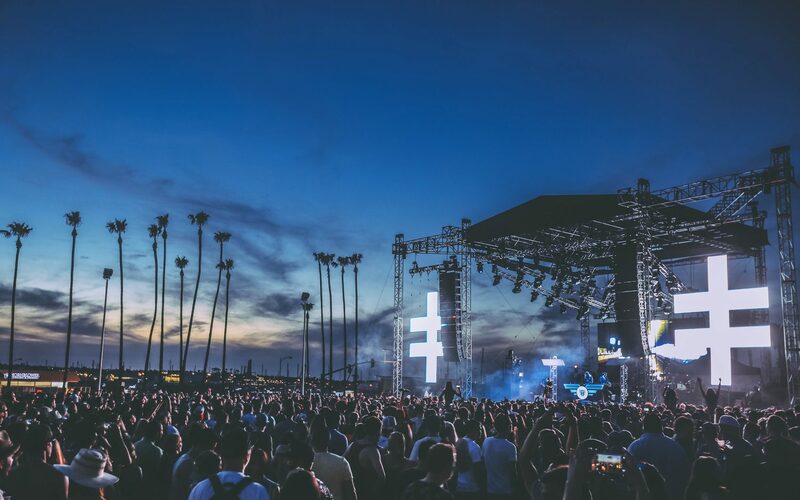 RÜFÜS DU SOL, Chromeo, Richie Hawtin, Hot Since 82, Mura Masa, FKJ, The Black Madonna, and many more will take the stage for San Diego’s premier shorefront festival. 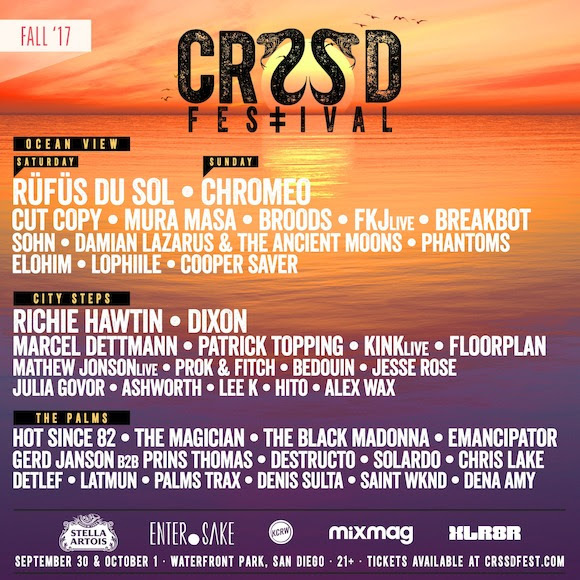 CRSSD returns to San Diego’s Waterfront Park September 30th and October 1st. 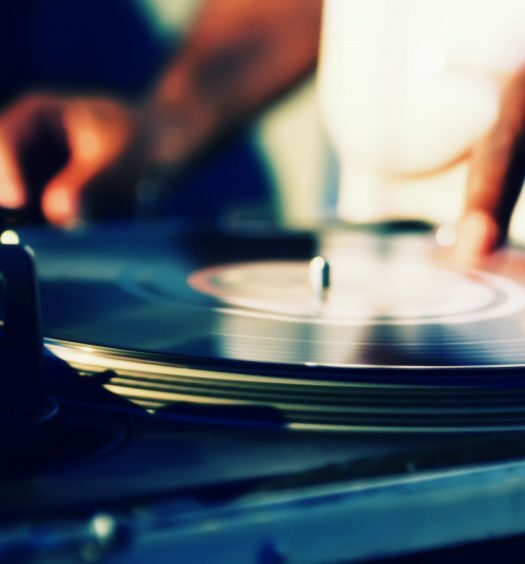 Located in Downtown San Diego, CRSSD is a cutting-edge showcase of world-class talent in an unmatched location. 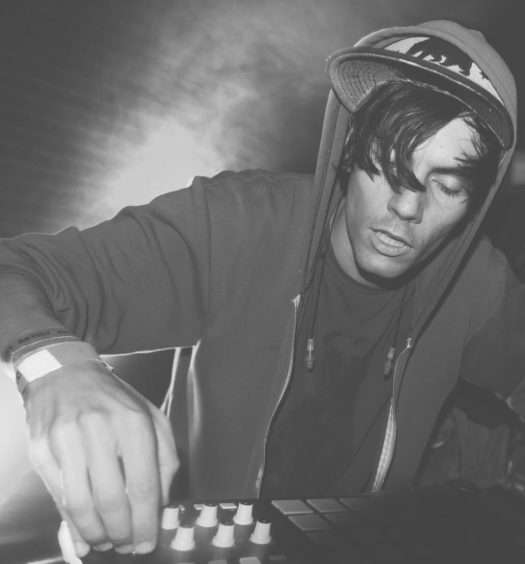 This fall’s lineup will feature performances from in-demand acts, rounding out a high-class bill of house and tech-house power players alongside some of electronic music’s biggest names. Just minutes away from the Amtrak station, CRSSD’s picturesque location is complete with Instagram-worthy sunsets, splash friendly fountains, and three bangin’ stages. CRSSD also offers craft beer, gourmet food vendors from San Diego’s best restaurants (extremely important), and a full mixology program. CRSSD is a 21+ festival. For tickets and more information, please visit crssdfest.com.